UPPER SADDLE RIVER (6/02/05) — Following the recent introduction of its new NAS–2.6 Net-Tune server, Integra has announced an upgraded version of its previously available NAS–2.3, which was first introduced three years ago. The new NAS–2.3rev2 features an upgraded architecture, including the ability to access, backup, and share files with home PC’s via the network. The NAS–2.3rev2 makes finding and accessing music a snap, serving as the library of an entire music collection. It is capable of storing up to 1300 hours worth of digital audio as uncompressed or compressed data files on 80 GB of hard drive space. 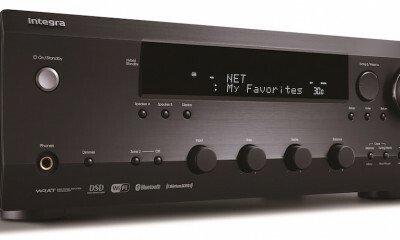 When connected to a home network, the media stored on the server is “viewable” by home PCs, making it simple to transfer music between the server and other devices, such as a portable MP3 player. Using the rear-panel Ethernet jack, a single Cat-5 cable can be used to connect the NAS–2.3rev2 to networked home PCs and up to 12 audio ‘clients’, either stand-alone units such as Integra’s NAC-2.3, or Net-Tune ready home theater components such as the DTR–10.5 (optional feature), DTR–8.4, and DTR–7.4 receivers, or the DTC–9.4 processor. The NAS–2.3rev2’s built-in CD drive is capable of a 22x ‘ripping’ speed, storing a typical album to the hard drive in less than five minutes. The server can store audio as uncompressed PCM files, or at MP3 bit-rates of 128 kbps, 192 kbps VBR (variable bit rate), or 320 kbps. When storing new music, it can automatically access the Gracenote online CD Database (CDDB2) and Muze cover art services either by broadband connection or using the built-in dialup modem. Information on each recording, including genre, artist, album, track names, and even cover art are retrieved automatically. Music files can then be sorted and played back by song, album, artist, genre, or custom playlists. The Integra NAS–2.3rev2 uses Imerge’s XiVA platform to manage the storage and distribution of digital media files, with user control from the front panel, infrared remote, and networked PCs. 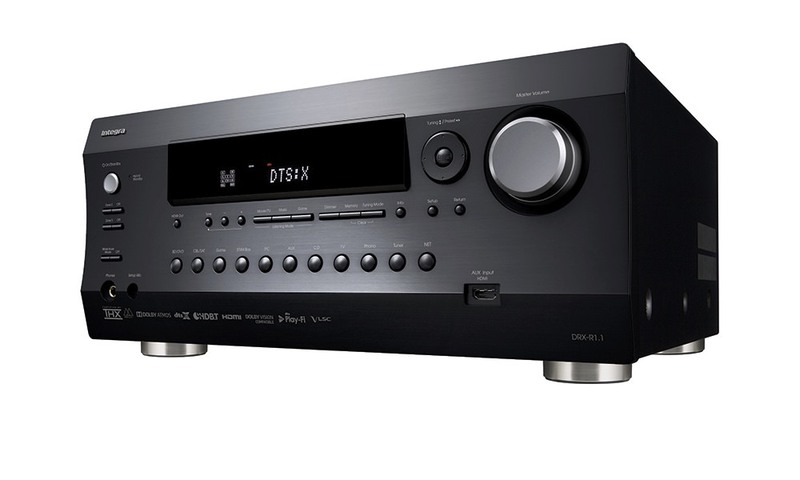 The Integra NAS–2.3rev2 is currently available at a suggested retail price of $2,000. 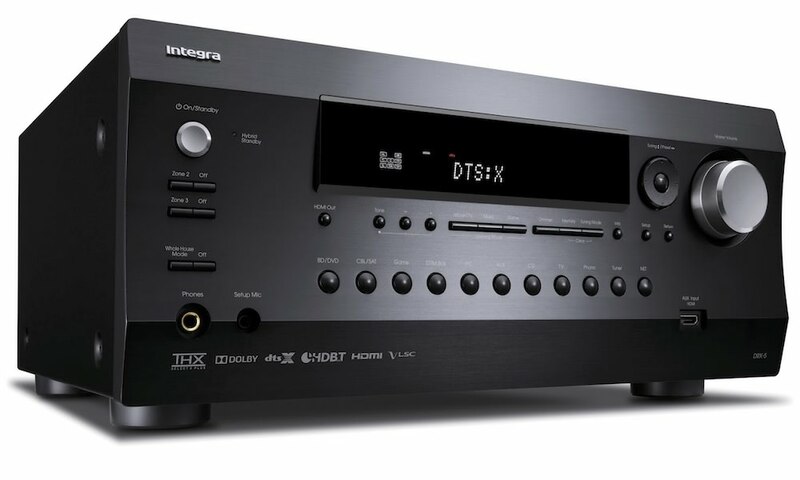 Integra designs and manufactures premium Home Theater receivers, processors, amplifiers, and DVD players that are specifically designed to meet the needs of custom audio/video systems installers. Systems integration and convergence technology protocols include RS-232, A–BUS, IR and on-board Ethernet for network connectivity and TCP/IP control. 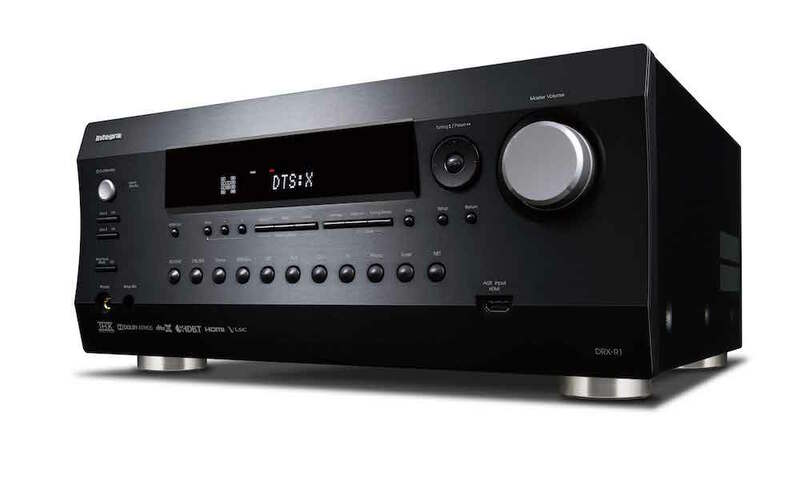 As a division of Onkyo, Integra has access to vast technical resources and bears a proud heritage of over 50 years of audio engineering excellence. 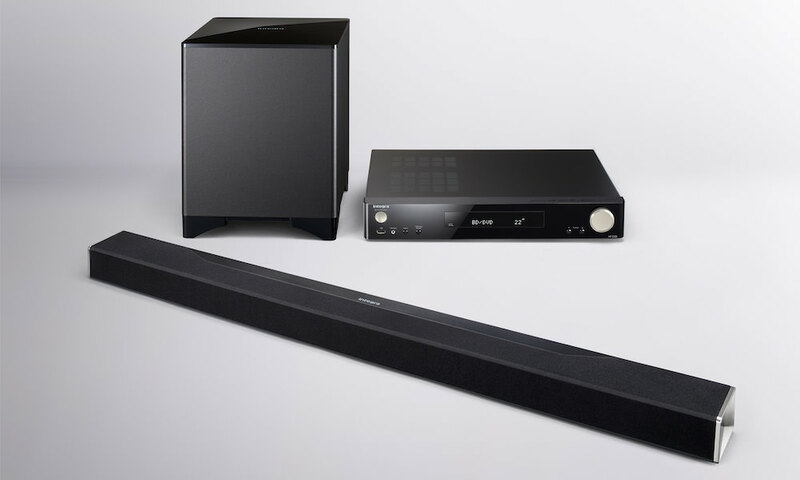 For more information about Integra and its many fine products, visit www.integrahometheater.com or call 800 225-1946.